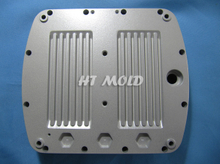 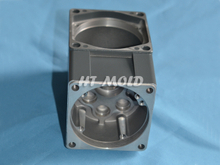 We are specialize in high pressure aluminum alloy die casting and zinc die alloy casting part, we provide on stop service from part analyze, mold design (2D&3D), mold manufacturing, mold test, part secondary finishing and part assembly, Using advanced technology for die casting molding and secondary part machining, we provide high quality castings with competitive pricing and shorter delivery time. 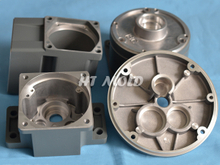 Factory with an area of 12000 square meters, TS16949 certificate, so far we have total 160 employees, 32 of them are engineers who have rich experiences on dies designing and manufacturing. 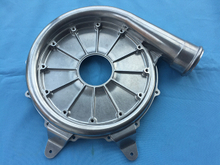 We use of advanced CAD/CAE/CAM software run through the whole process , we keep rapid development year by year on account professional manufacturing capacity, rigorous working attitude, and satisfactory customer service. 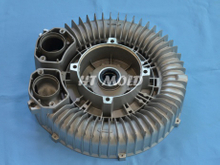 mainlyclients from Europe and America including well-known enterprises, part application fields on Automobile& Motorcycle,Medical equipment,Traffic lights, Lighting, Electronic, Sport equipment, Facilities, Telecommunications,etc.